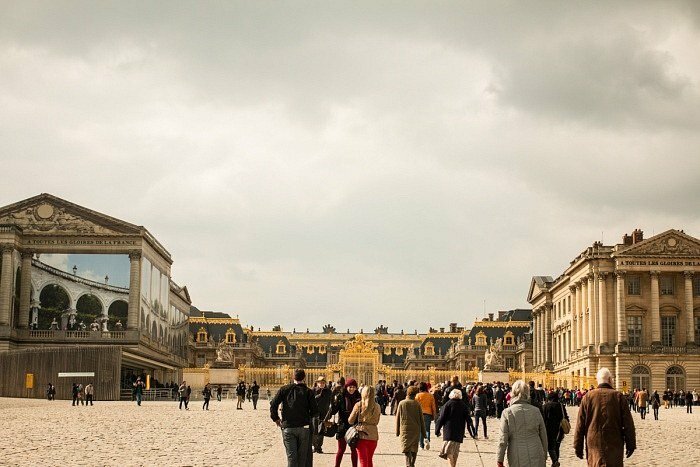 Home/Europe/France/A visit to the Palace of Versailles in the footsteps of the Sun King! A visit to the Palace of Versailles in the footsteps of the Sun King! 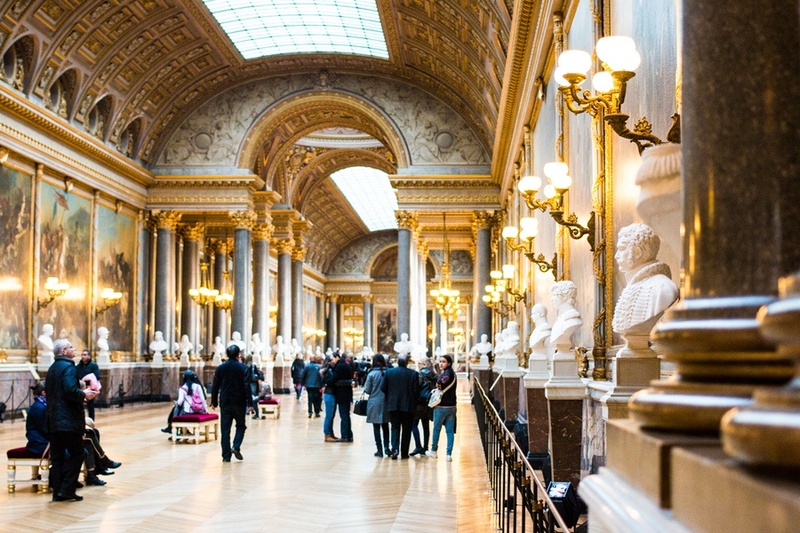 Are you planning a visit to Palace of Versailles? 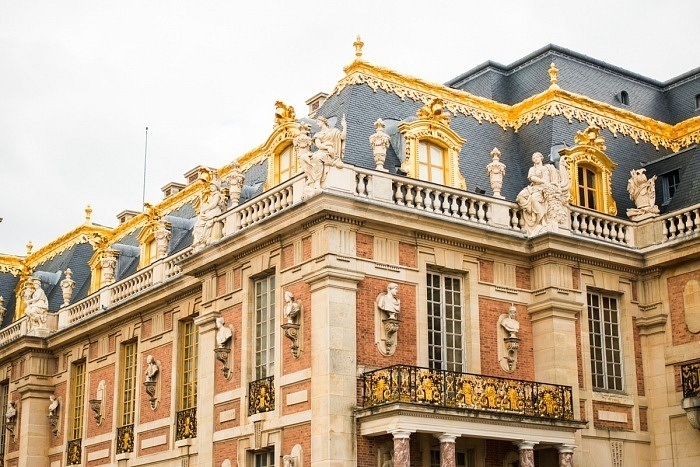 The Palace of Versailles is one of the most beautiful jewels of our country! 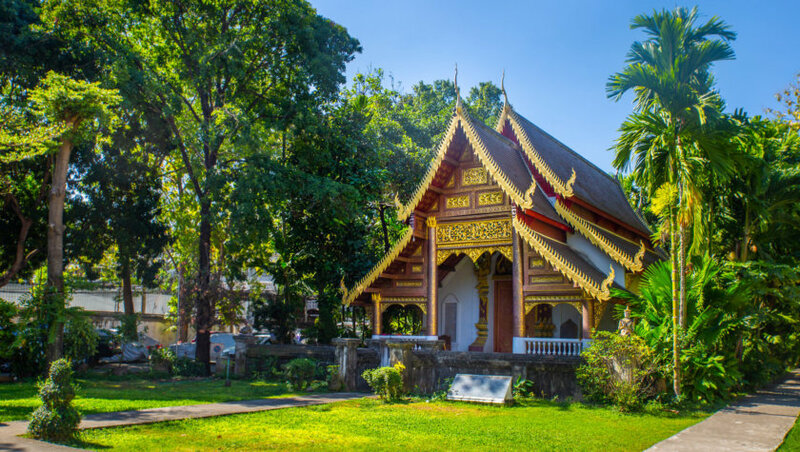 For all those who do not yet have the chance to visit, and all the others who would like to rediscover this mythical place , discover our advice to walk in the footsteps of the Sun King for a day avoiding the crowds of tourists from around the world. 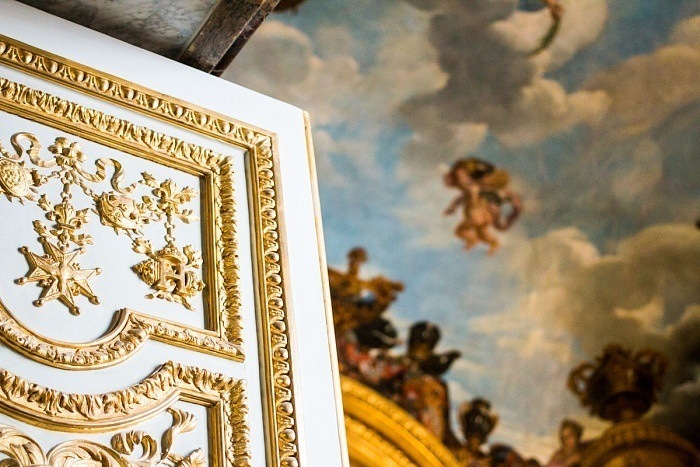 What are the most beautiful parts of the Château de Versailles to visit? 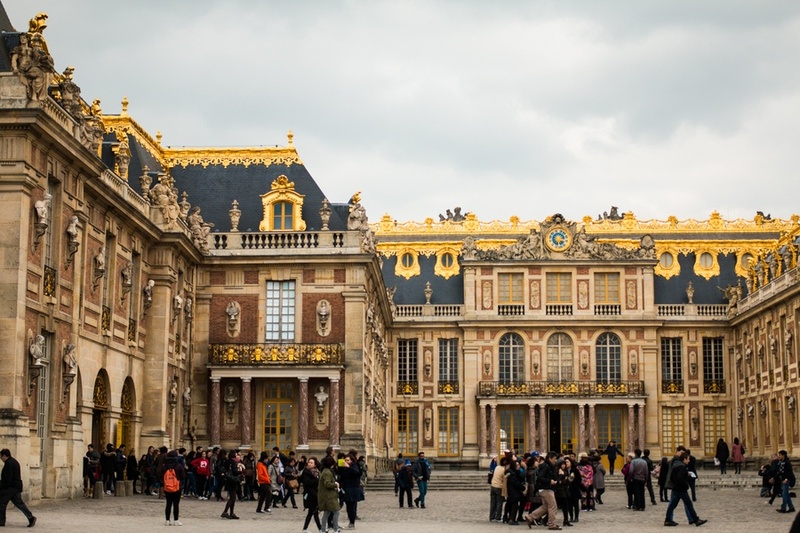 How long to visit the Palace of Versailles? Which itinerary to see the essentials of Versailles? 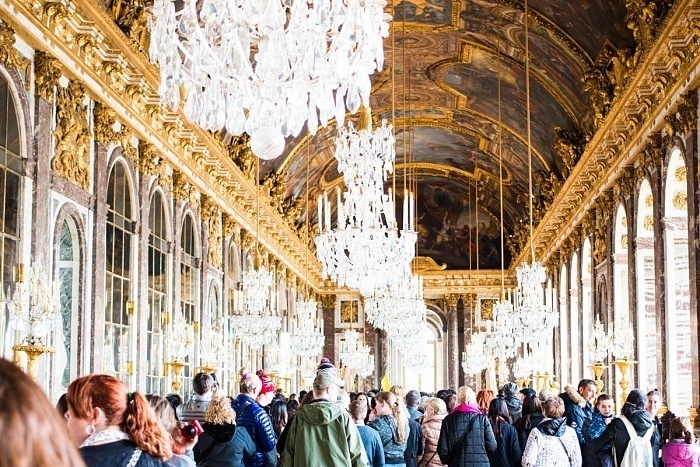 The different rates and where to take tickets to visit the Palace of Versailles? Where to continue the weekend? 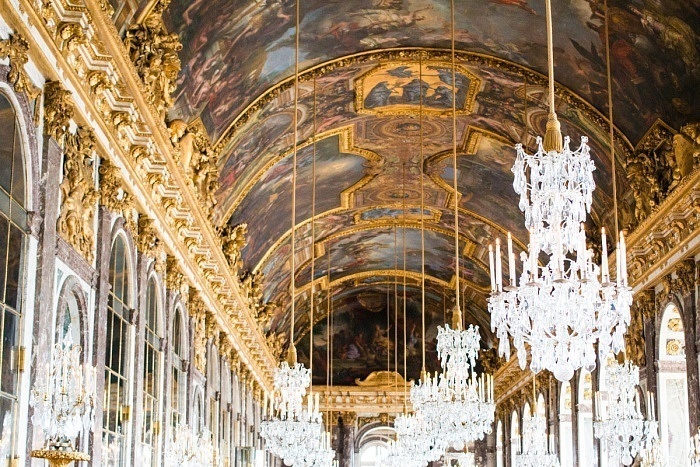 How long does it take to visit the Palace of Versailles? 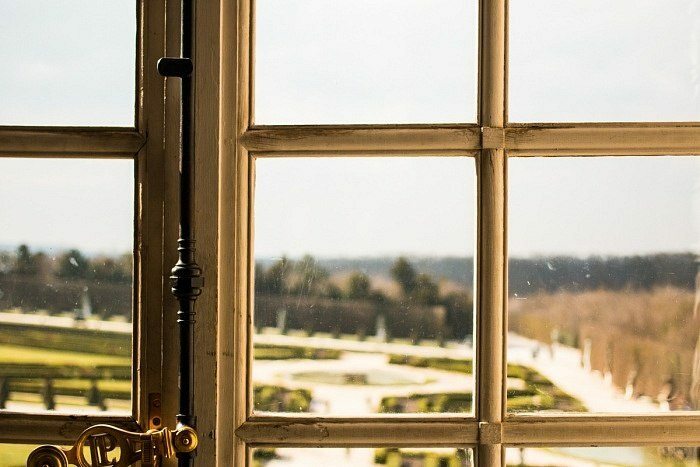 Which route to visit the Palace of Versailles? Where to get tickets and for which fare? 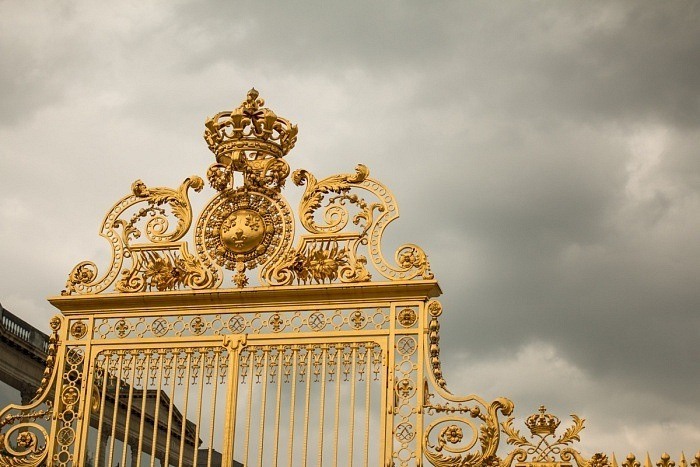 As soon as we arrive on the esplanade of the Palace of Versailles , we are immediately impressed by the huge gilded gate that bypasses the castle. Built to separate the Court of Honor from the Royal Court, it required more than 100,000 gold leaves. This sets the tone for the rest of the visit! It is with the eyes of children that we begin the visit of the Palace of Versailles . The place is so majestic that our eyes are lost on the smallest details. The gilding, the ceilings, the painted scenes, the decoration of the rooms, we would almost want to live in this period! We were taped by the Queen’s room, which reminds us of the good memories of the Sistine Chapel in Italy! 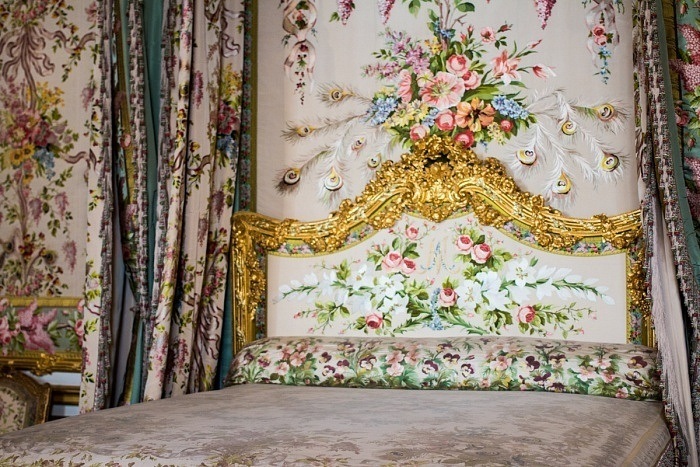 Walls and sheets are covered with colorful floral motifs. The Battles gallery is equally impressive! 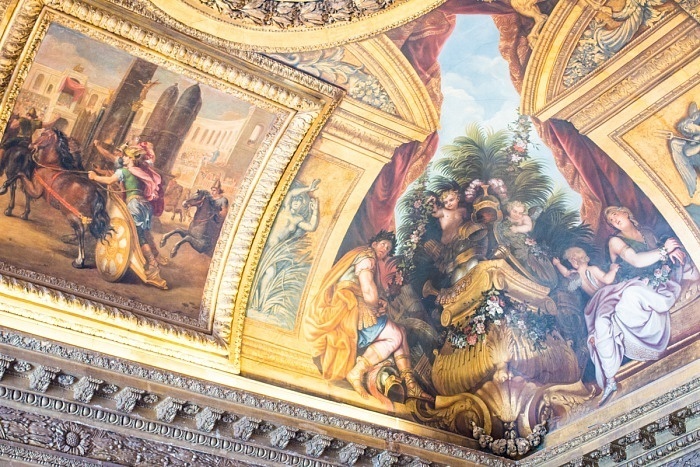 With huge paintings all along the room, it allows to learn more about the great historical victories of France. Even the most innocuous rooms of the time, such as waiting rooms to meet the King, are incredibly beautiful: like the ice gallery . The best thing to do when you decide to visit the Palace of Versailles is to accept that you will spend the day there . At least, we are in no hurry, and the visit is considered more serenely! 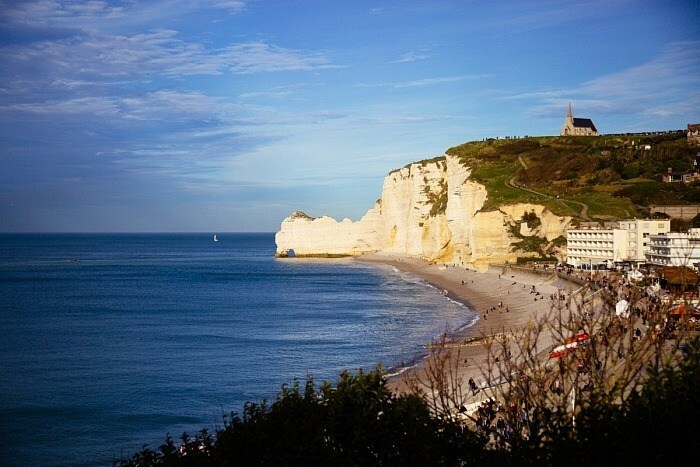 From November to March , it is open every day except Monday, from 9h to 17h30 (last admission at 17h). From April to October it is open every day except Monday, from 9h to 18h30 (last admission at 18h). The gardens are open every day from 8h to 20h30 . The park opens its doors a little earlier at 7am and closes at 8:30 pm. It is sometimes difficult to prepare a visit when we do not know the site in which we go. That’s why we propose a route to avoid at best the crowd. 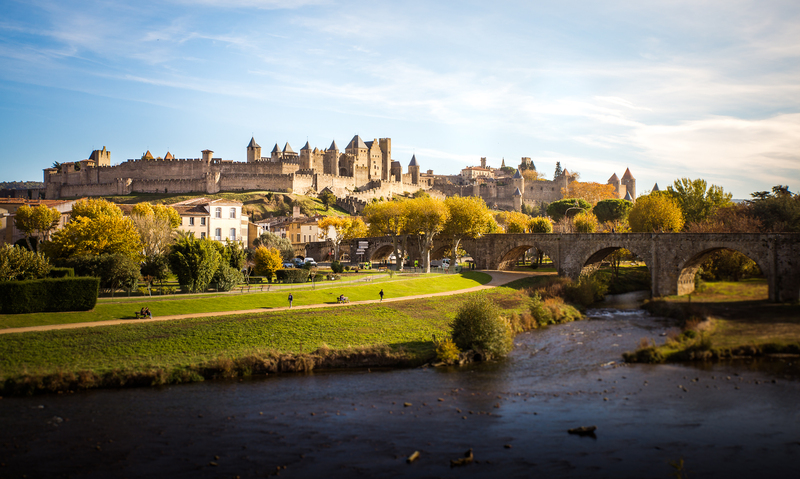 It will allow you to see the inescapable of the Castle in one day. In the early morning (from 9am) , we recommend visiting the interior of the Castle . This is the time when there are the least people, so the most pleasant time to discover the treasures of Versailles. From 10am, traffic in the Castle becomes more difficult. When the crowd begins to arrive, take the opportunity to walk in the gardens . For Louis XIV, the gardens were as important as the Castle. We realize it by walking there. For people with walking difficulties, know that a small train offers you to go around the park. 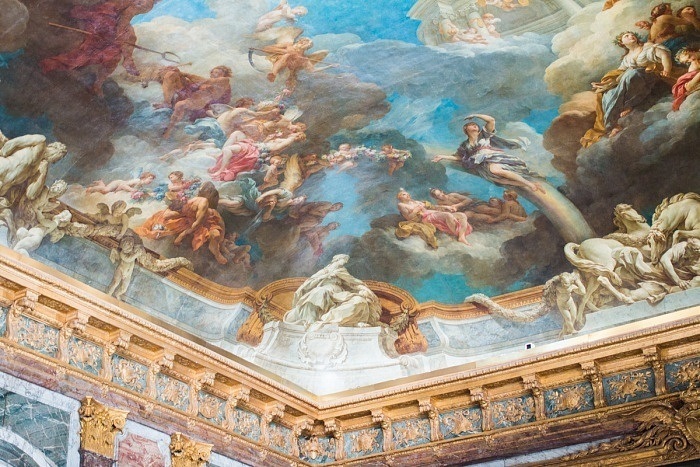 In the early afternoon, when all other visitors have a lunch break, go inside to observe the ceilings . They are covered with large scenes representing the symbols of Divine power. 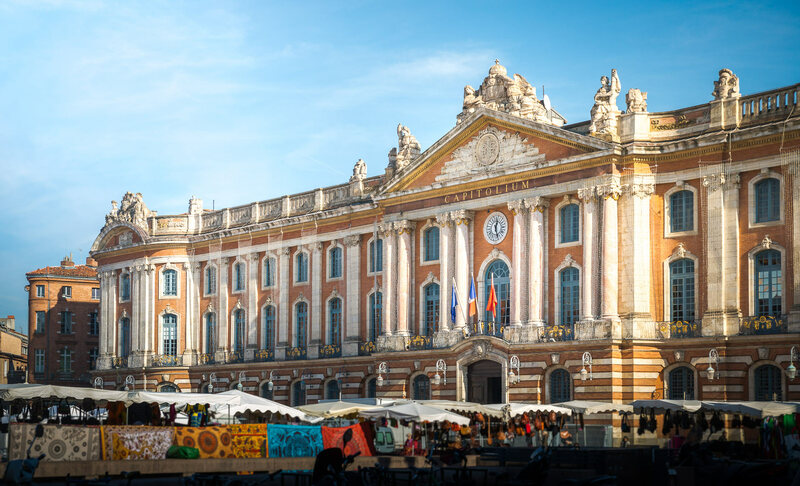 You will then be able to discover the Châteaux de Trianon and the Domaine de Marie-Antoinette at the end of the afternoon. 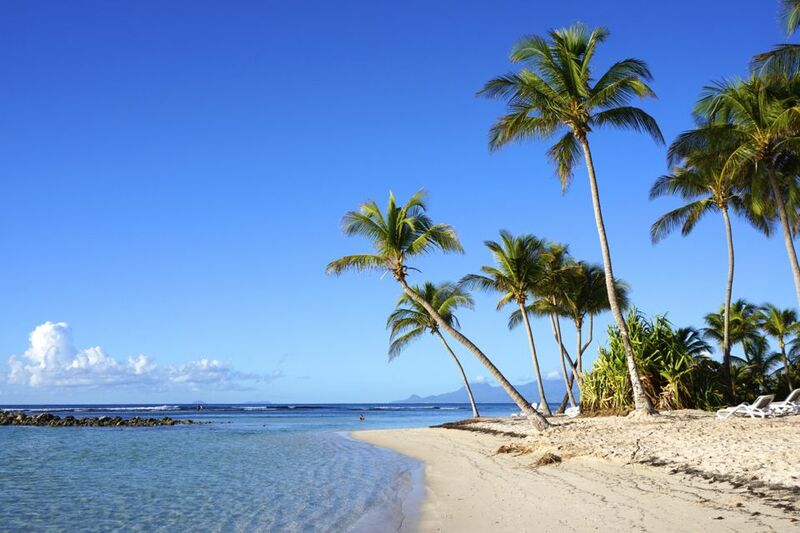 This is the time when these places are a little less crowded . 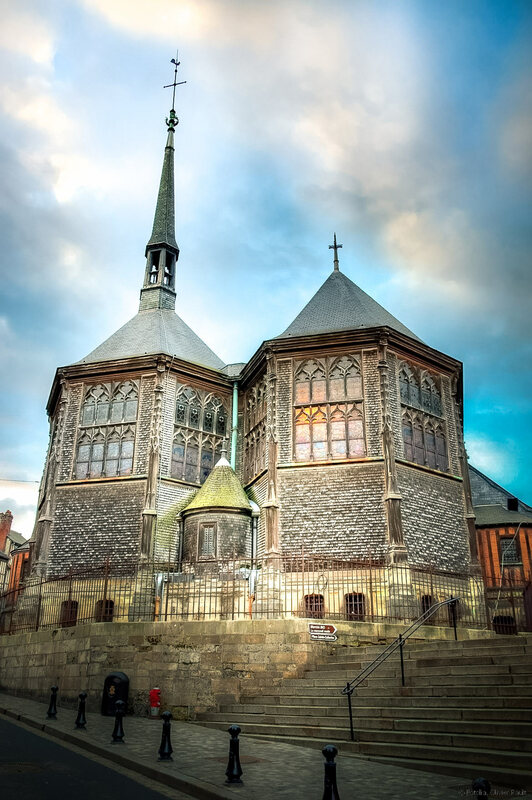 For information, they are open every day from noon to 17:30 (18:30 in high season). We advise you to take your tickets online . This avoids losing part of the morning in the ticket queue. The Passport ticket (whole area) sold € 18 or € 25 days Musical Fountain and Musical Gardens. The Passport 2 ticket (all of Versailles 2 days) sold for € 25 or € 30 on the days of Grandes Eaux Musicales and Musical Gardens. The Château ticket (Palace of Versailles) sold 15 € in full price and 13 € in reduced price. On site (ticket office at the court of honor). Be careful, there is a lot of waiting.